JPM can provide you with innovative and commercially-savvy tax advice. All commercial transactions – including corporate mergers, acquisitions and capital raisings – are subjected to several potential taxes. 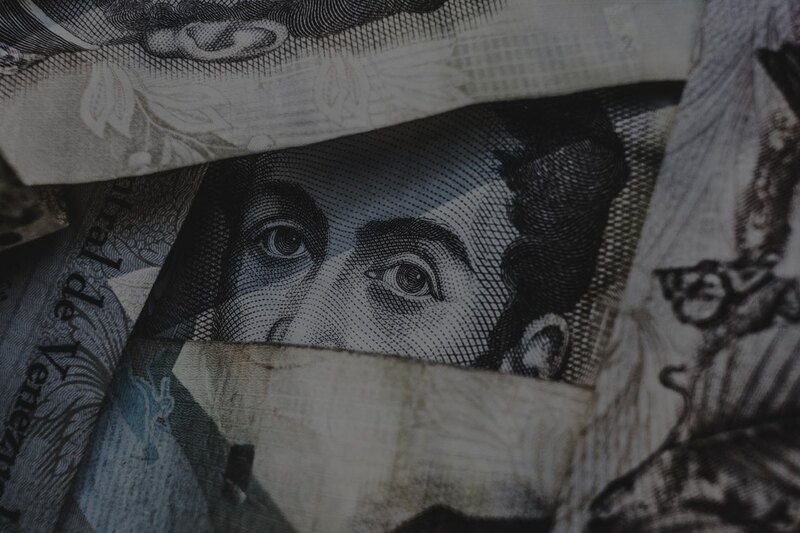 Therefore, it’s important prominent companies and high-net-worth individuals (HNWI) receive practical, technical and workable solutions to secure themselves the best possible tax outcomes. Our experienced team of tax litigators are specialists in corporate/commercial taxation and can help you stay on top of Serbia’s constantly evolving legislative and regulatory requirements. 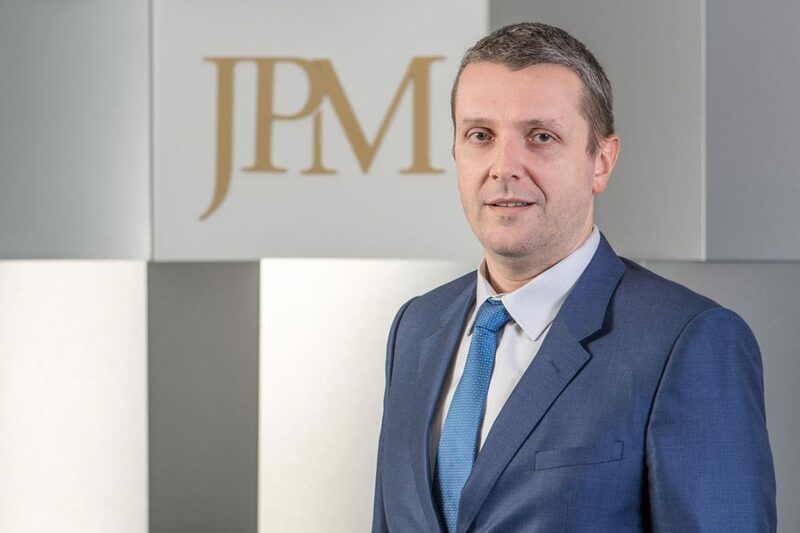 JPM has successfully represented clients in some of the most prominent tax disputes in recent years; and, as a result, our services are sought after both locally and in the wider Southeast Europe (SEE) region.